There are innumerable reasons for investing in a small plasma cutter. 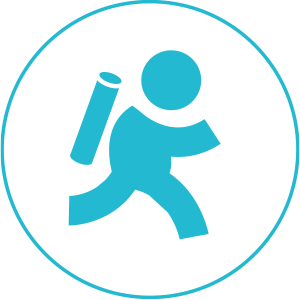 One of the benefits is that you will be able to carry it from place to place with minimal effort and the desirable speed. As a professional steel cutter, you already know that portability is very important. Otherwise, you will be stuck with a heavy unmovable appliance that costs you a fortune to transport. If you can load the machine on your small motorcycle, the better. Another benefit of a small plasma cutter is that it can be stored in the tiniest of spaces in your workshop or store. As most businesses today are short of storage space, a small machine is a godsend. 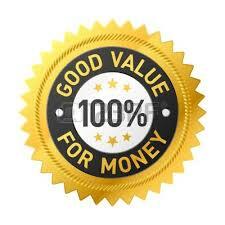 Invest in one of the following plasma cutters today if you want fast service delivery. The fact that they are smaller as compared to their counterparts does not mean you will compromise on quality and efficiency. 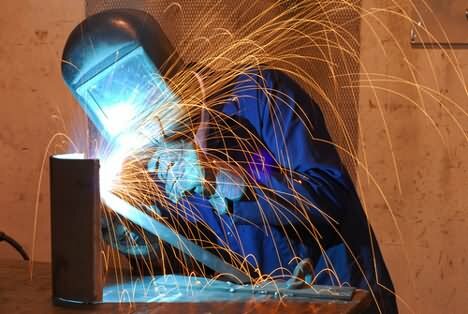 A plasma cutter with a pilot arc means that you will navigate your cutting through rusty, painted, and rough metal surfaces without necessarily making contact. The minimal slug produced means that you will need less cleaning afterwards. Evidently, this machine greatly saves on time. 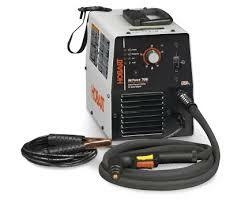 As a serious businessperson, purchase this compact, highly portable plasma cutter for unrivalled cutting experience. The only deterrent may be the fact that you will have to buy an air compressor separately. In this regard, the cutter will use non-hazardous compressed air for cutting metals such as mild steel, alloy steel, stainless steel, aluminium, and copper. Use the 110V and 220 V functionalities to interchange between cutting thin and thick metal seamlessly. However, you will need to buy a separate pigtail. This powerhouse boasts of a MOSFET transistor for making uniform cuts whether the material is thin or thick. The reason it is categorized as a small plasma cutter is that it measures 12 inches in height, 6 inches in width, and 15 inches in length. You will never get tired of carrying it around, as it weighs just 26 pounds. When you buy, ensure that the box contains the machine plus the air hose, two air hose clamps and two air hose couplers. In addition, check for an air pressure regulator, its wall-mounting bracket, ground clamp, cable and plasma torch. 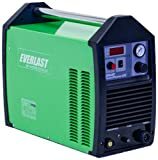 Everlast is one of the most reputable brands in welding technology today. Whether you want heavy-duty steel cutting or light material equipment, trust the manufacturer to deliver on the promise. This machine is suited for thick and thin metal cutting. It has a pilot arc that allows you to start easy especially when your metals are rugged, rusty, or painted. No matter the material, the machine produces a super clean cut. If you want to cut 3/8-inch or 1 and ¼-inch metals, invest in this cutter. It uses a comfortable 60 Amp power output in both the 120V and 220 V options. Similarly, switch from 50Hz to 60 HZ conveniently and make seamless cuts into your metal. Take advantage of the air pressure gauge located in the front for convenience. In addition, regulate air pressure from adjustments located in the front. There are light indicators to update you on the machine’s current and the air pressure. This is relatively a small plasma cutter, as it weighs 60 pounds. You will be able to load and offload it from your pickup truck or motorbike with ease. 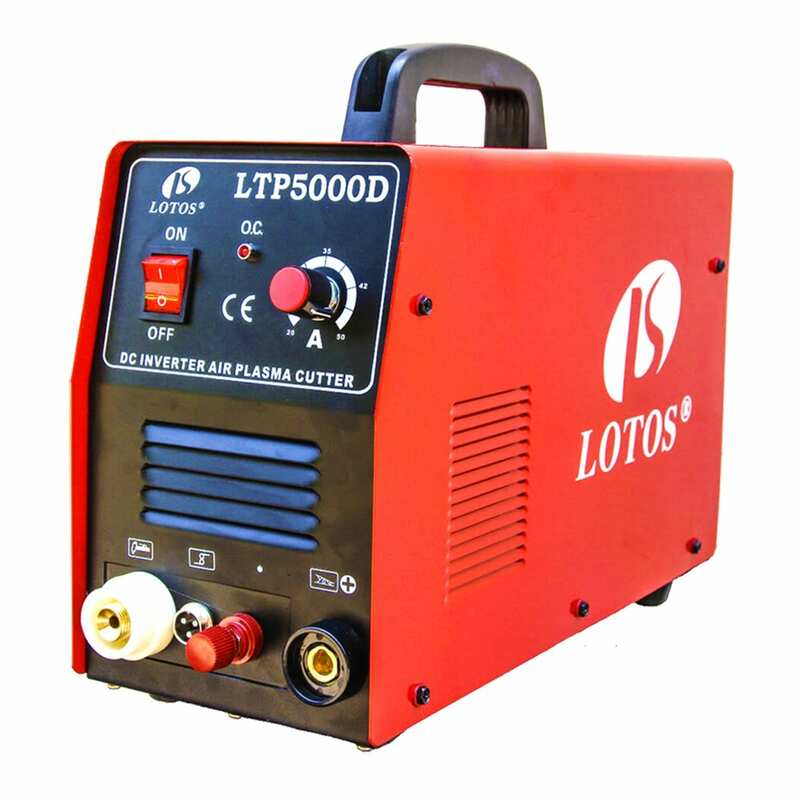 Tipping the scales at just 23 pounds, the LT500D is a very small plasma cutter. Lifting it from place to place is a walk in the park, yet it does not compromise on quality and consistency of cutting metal. Whether you are an industrial metal cutter, the construction company, or a commercial steel cutter, you will fall in love with the efficiency that this 50 Amp machine brings. Your work will require less cleaning after cutting because the machine is designed for extra smooth and clean cuts. It boasts of MOSFET transistors for a versatile cutting experience. Take advantage of the dual 110V and 220V voltage options for varying industrial, commercial, and domestic needs. This machine guarantees you of less fire hazard, less maintenance costs and less toxic gases. As there is no much installation needed, just pull the machine out of its box, plug it on a power source, and start cutting metal.